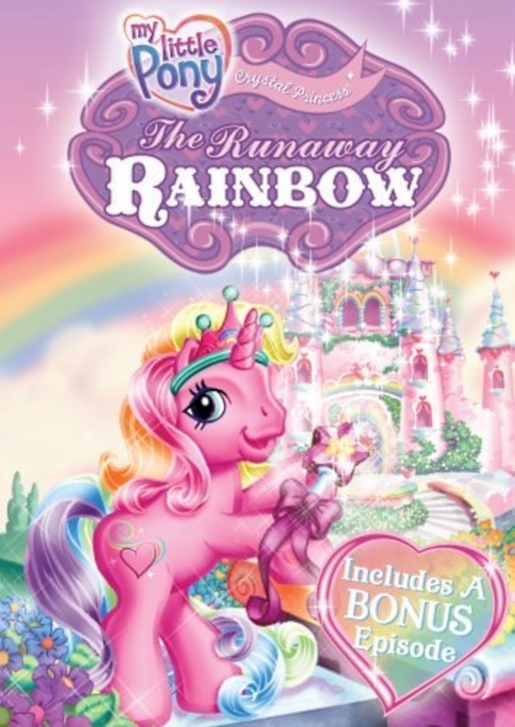 A gritty reboot of the My Little Pony universe. When it comes to mash-ups, as Quirk Books has proven, the best thing to do is cram together two things that completely don’t make sense together. For example, Quirk’s biggest success was combining comedy of manners books from Jane Austen with zombie mayhem. In that spirit comes Ponymen, a mash-up of My Little Pony with Watchmen that has somehow become my newest favorite viral video fake movie trailer. Let’s watch it, shall we? The editing on this video is stellar, isn’t it? The way they make the pony mouths match up to the movie sound clips, the way they edited the pony actions together with what happens in the trailer of the movie, even the ponies chosen for various Watchmen… it’s just great. BronyVids, the YouTube channel behind the fake trailer, have a lot more MLP mash-ups for your viewing pleasure. Interestingly enough, the last good viral video fake trailer I saw was for another My Little Pony fake property in which My Little Pony is reinterpreted as a live-action film. As we all remember, Watchmen (one of the greatest comics of all time) was made into a live-action film by Zach Snyder.